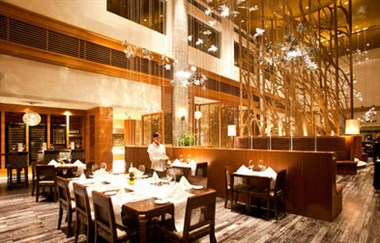 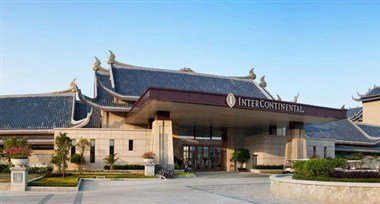 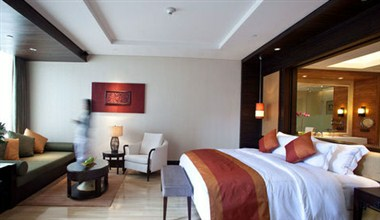 InterContinental Huizhou Resort is set in a lush green valley with 360-degree panoramic views. 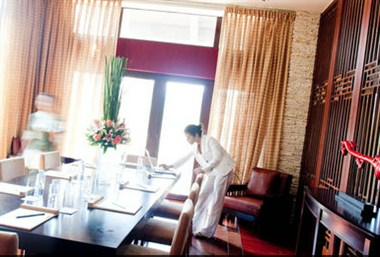 The Resort offers 200 stylish guestrooms and 20 private villas, which provide ultimate comfort and privacy and include personal butler service, private plunge pools and individual pavilions. 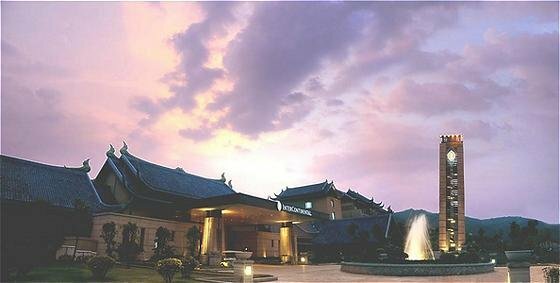 Exploring the lakes and ancient pagodas of Huizhou's West Lake is a must, or discover the origins of signature Kung Fu moves in Luofu Mountain. 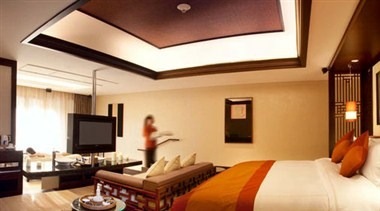 Landmark of the resort Asian design, a range of one to three bedrooms villas offers a luxurious retreat boasting a classic Chinese design with modern interior elements. 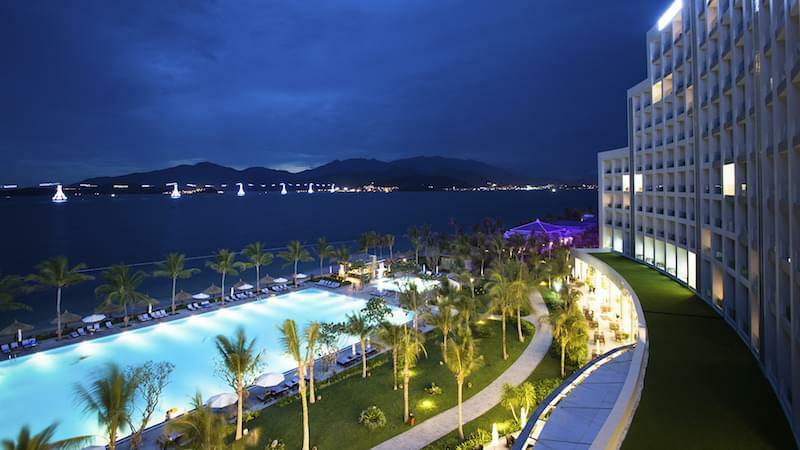 A variety of year-round attractions make InterContinental Huizhou the definitive choice for conferences or corporate retreats.